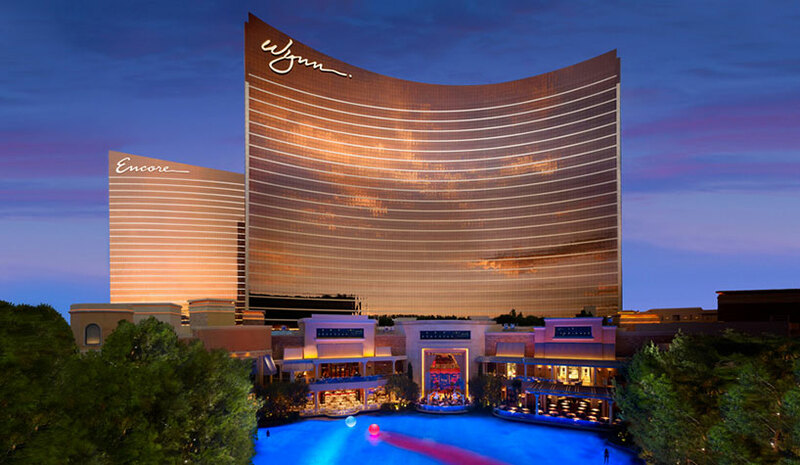 LAS VEGAS—Wynn Resorts has reached an agreement to purchase approximately 38 acres of land on the Las Vegas Strip directly across from Wynn Las Vegas. The purchase includes the 34-acre site of the former New Frontier, formerly the Alon Resort site, as well as four additional acres connected to the site for a total of $336 million. The agreement completes an assembly of contiguous real estate of approximately 280 acres that spans from the Las Vegas Convention Center on Paradise Rd. from the East, to Industrial Road on the West. The combined frontage on the Las Vegas Strip is over 3,500 ft., including rights to approximately 1,000-acre ft. of water. It is adjacent to nearly six million sq. ft. of convention and exhibition space. The average cost of the full assembly of 280 acres is less than $3 million per acre. The future development of the land will further change tourist visitation patterns in Las Vegas drawing more visitors to the north end of Las Vegas Blvd. and its collection of luxury resorts, including the existing Wynn Las Vegas and the Paradise Park development slated to begin construction in January 2018 on the site of the former Wynn Golf Course.